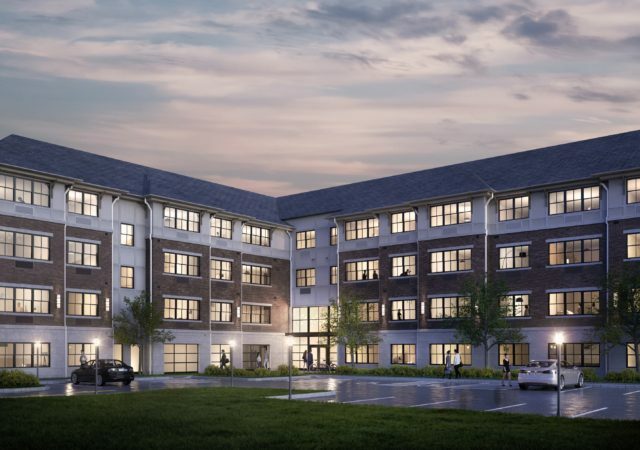 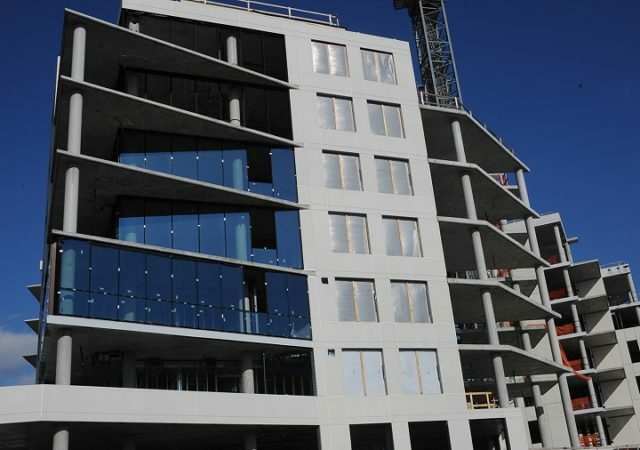 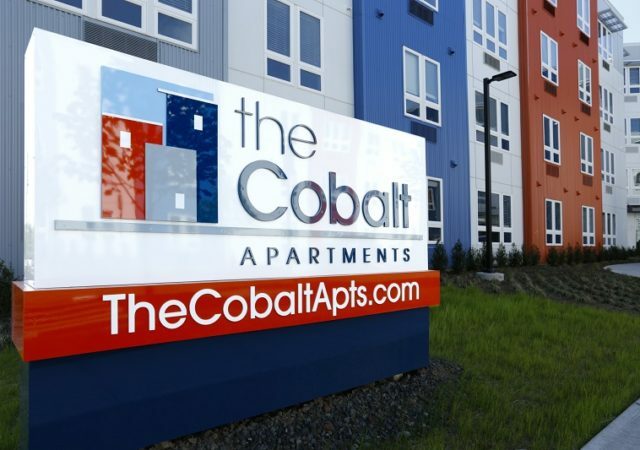 The developer of a new condominium project in Long Branch is more than halfway through construction, having sold 40 percent of the complex’s 47 oceanfront homes. 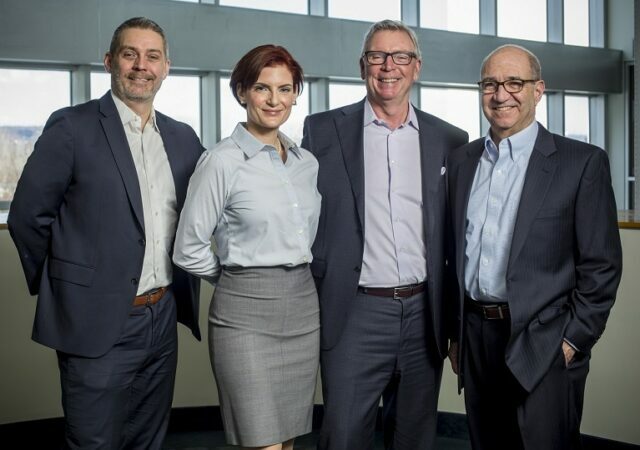 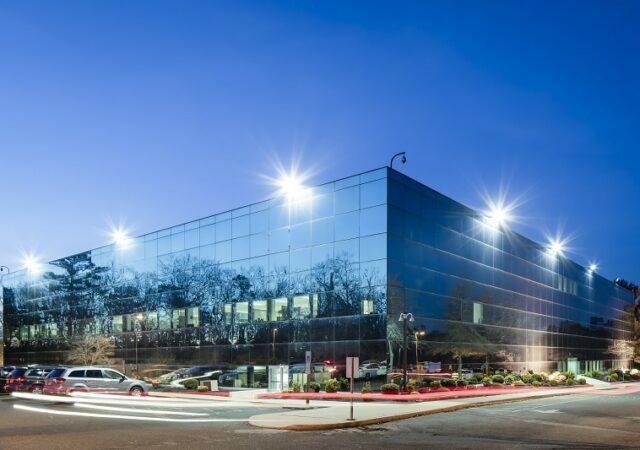 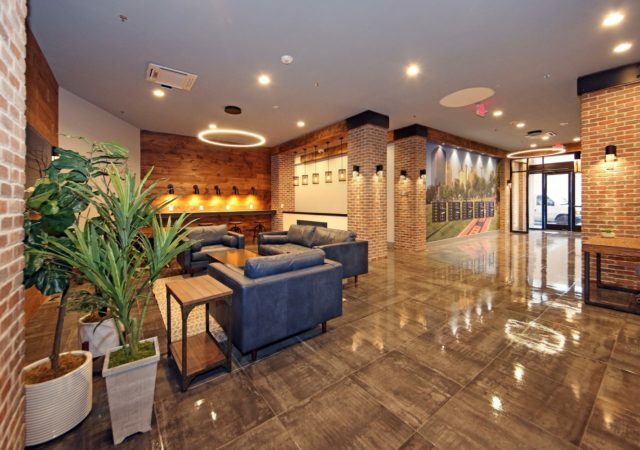 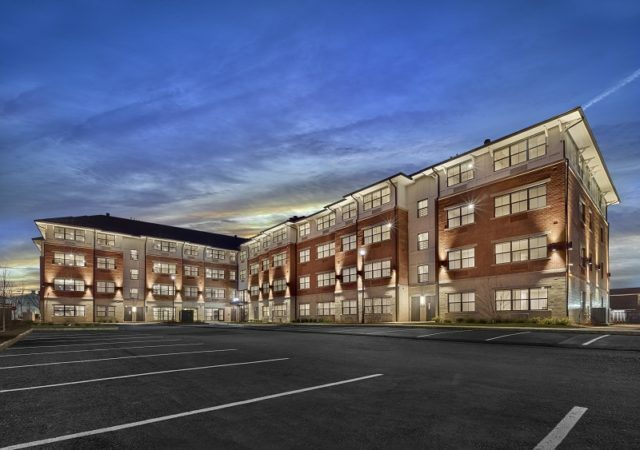 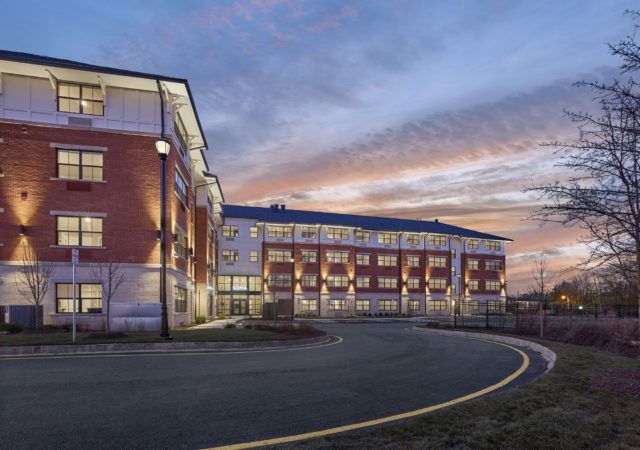 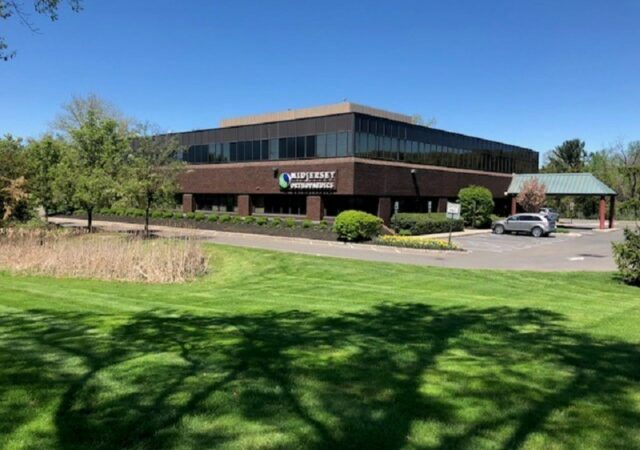 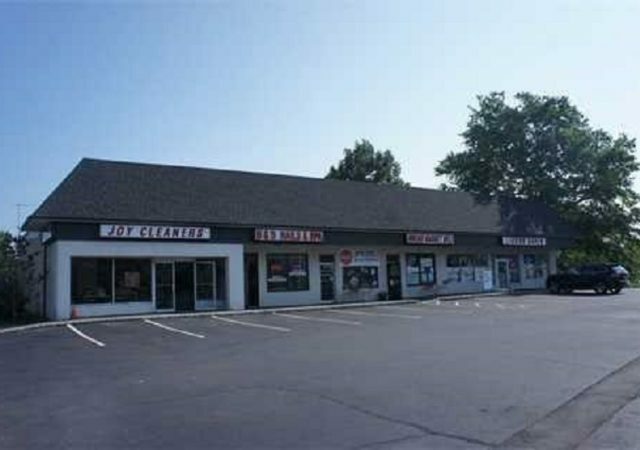 A two-building, 20,700-square-foot retail and medical office complex in Somerville has changed hands for nearly $3.8 million, brokers with Marcus & Millichap announced. 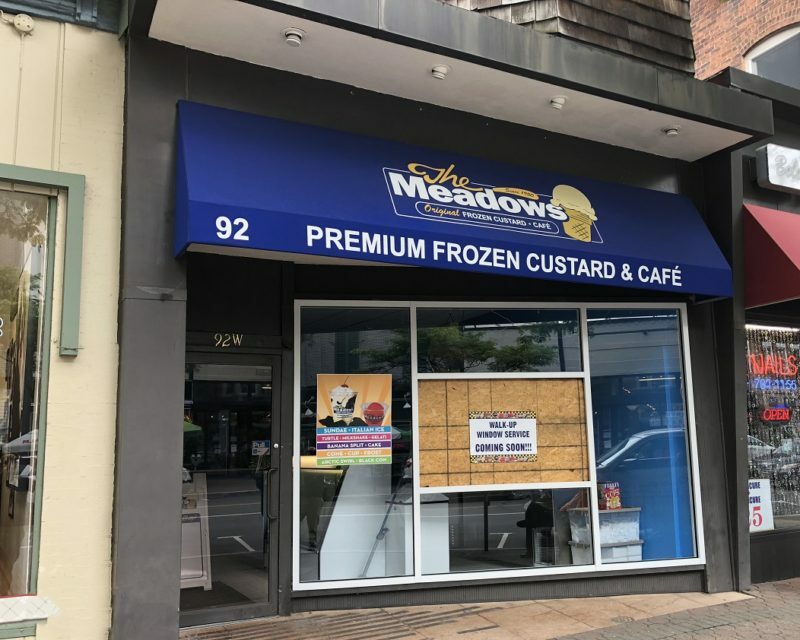 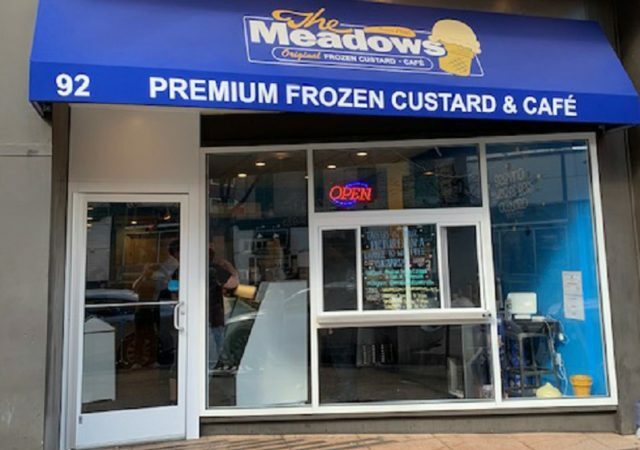 A frozen custard chain has opened its doors in downtown Somerville, under an 800-square-foot lease with property owner Paramount Assets. 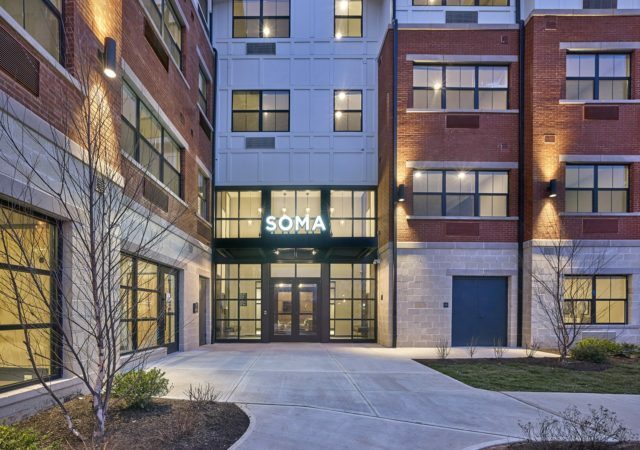 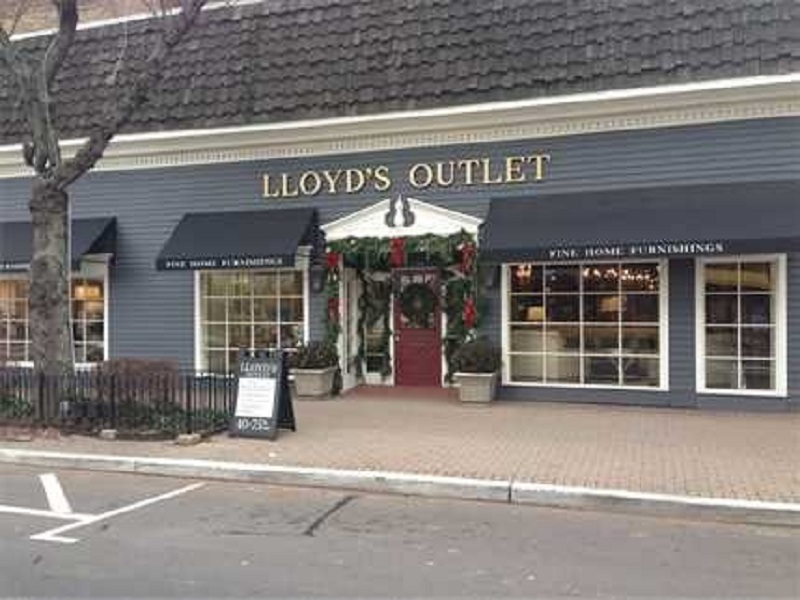 A private investor has sold a 13,000-square-foot retail property in downtown Somerville, according to brokers with Marcus & Millichap who arranged the deal.